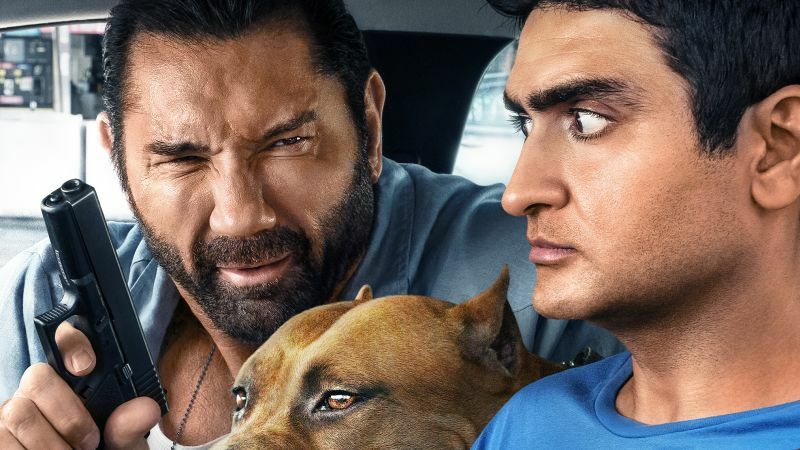 20th Century Fox has released the first official trailer for Stuber, the new action comedy starring Kumail Nanjiani and Dave Bautista! Check out the Stuber trailer in the player below! Directed by Michael Dowse, the film also stars Iko Uwais (The Raid: Redemption, Star Wars: The Force Awakens), Natalie Morales (Parks and Recreation), Betty Gilpin (Glow), Jimmy Tatro (American Vandal, 22 Jump Street), Mira Sorvino and Bautista’s Guardians of the Galaxy co-star, Karen Gillan. 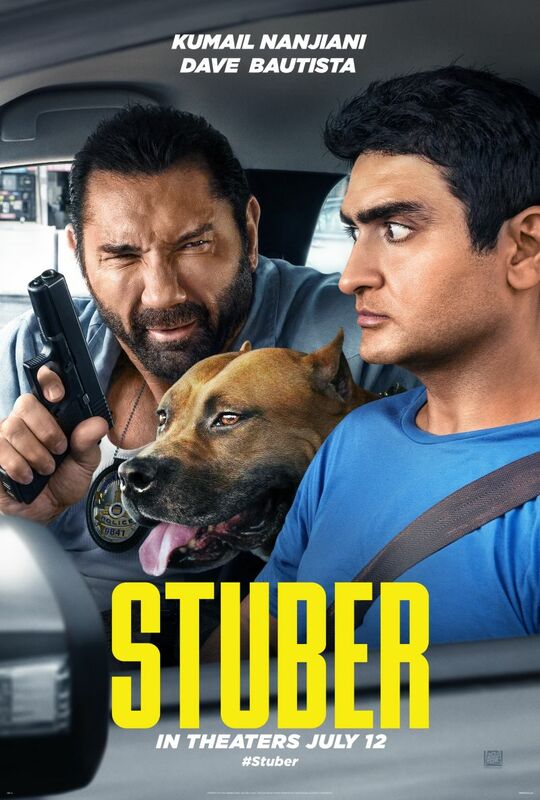 Stuber drives into theaters on July 12.